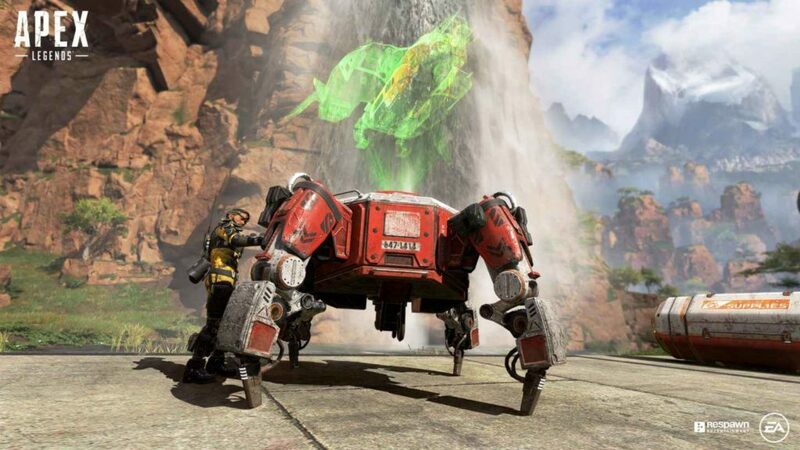 Home News Apex Legends: New free-to-play battle royale hits 2.5 million players! A new game is set to go head-to head with the likes of Overwatch, PUBG and Fortnite! EA and Respawn Entertainment have released Apex Legends, a free-to-play battle royale that takes place inside the same universe as Respawn’s massive hit series the Titanfall. 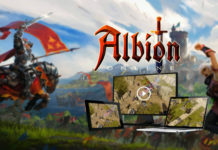 Available for PC, Xbox One, and PS4, it has already garnered an incredible 2.5 million players with 600 thousand concurrent players in less than a week after it was announced. The story takes place in the futuristic far-off region of space called the Frontier where a hundred-year-long conflict between the Manufacturing Corporation and the Militia has finally ended. Dubbed as the Frontier War, it has ravaged their worlds and almost brought them in the brink of destruction. Now that the war is over, they can finally find peace. But it came with a price. When the two factions left the Frontier, they took all the resources and anything of value with them, leaving the people with almost nothing, effectively crippling their way of living. The Frontier fell in disarray. With no choice but to leave their homes with only courage as their shield, they turn to the untouched system of the Outlands, a cluster of planets brimming with resources and opportunity. 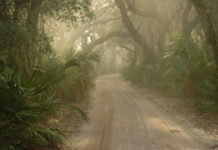 But danger lurks around everywhere here, with bandits, criminals, outlaws, explorers, and pioneers all fighting each other, endlessly locked in a power struggle. In this chaotic setting, the Apex Games was born. A bloodsport where people can settle their differences, where legends come from all over the Frontier participate for money, fame, and glory. Apex Legends gives a unique take on the battle royale genre. A match consists of twenty participating squads, each with three members in it. And just like other battle royale games, it will start off by you and your team being dropped in a huge map full of mountains, rivers, a cluster of buildings, and many more. There is currently one map available called King’s Canyon. Judging by the background story taking place in a planetary system, we’ll probably see a lot of new maps in the future. After you land it will be the familiar scavenge for weapons and gear and then proceed to eliminate enemy teams. What sets Apex Legends aside from the likes of PUBG and Fortnite is that they offer a roster of characters you can choose to play, similar to Blizzard’s Overwatch. 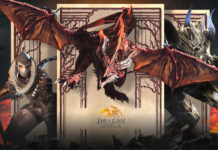 Dubbed as “Legends”, they are comprised of misfits, misanthropes, outlaws, and soldiers, each with their own unique set of specialized skills ranging from healing, stealth, scouting, offense, and many more. Some of the characters are Bangalore the Professional Soldier, Bloodhound the technological tracker, Gibraltar the shielded fortress, and Lifeline the combat medic. Furthermore, each Legend has an “Ultimate Skill”, powerful abilities that can turn the situation in your favor. It can range from the ability to call in an airstrike, create zip lines, see clues to where your enemies are located, heal allies, and even call a support drop, making the game very strategic right from the beginning of forming your team. 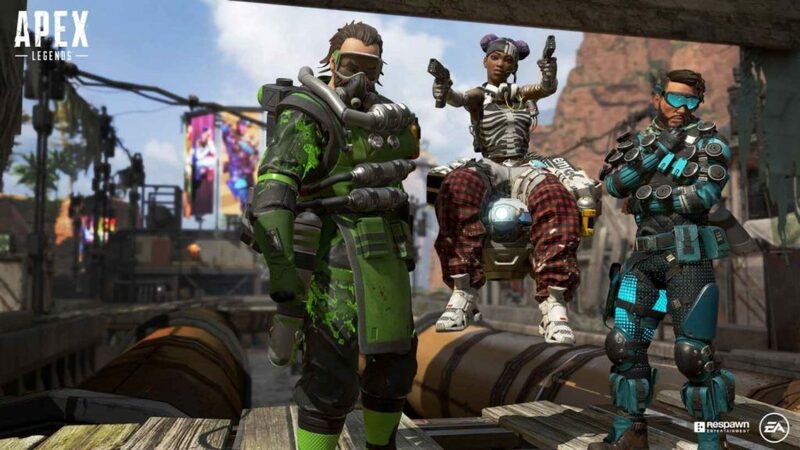 Wait, WHAT is this New Overwatch-like Battle Royale ‘Apex Legends’ Game, Exactly? :)Apex Legends is now available for free on PC, PlayStation 4 and Xbox One. But it doesn’t stop there. The game has a revive system, where your teammates can revive you even after you are taken down. If you get shot down, there will be a few seconds for the team to revive you. If they don’t make it in time, your teammates can carry your “flag” that represents you. This flag can be brought to a respawn beacon that can be found scattered around the map. If they’re able to drop your flag in one of the beacons, you’ll be revived in a dropship and will be able to join the game again. A bunch of other mechanics include smart comms that help you communicate, a jumpmaster that makes sure you all land in the same area, and a smart inventory so you can grab what you only need. 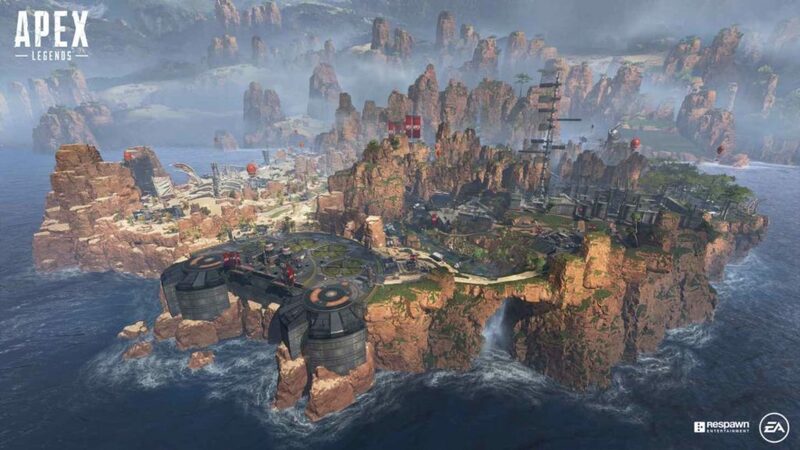 Apex Legends will also have Seasons and Battle Pass that will be chock full of cosmetic upgrades, new weapons, themed loot, and many more. There’s also loot boxes available in the in-game store which shows the drop percentage of items before you decide to purchase one. 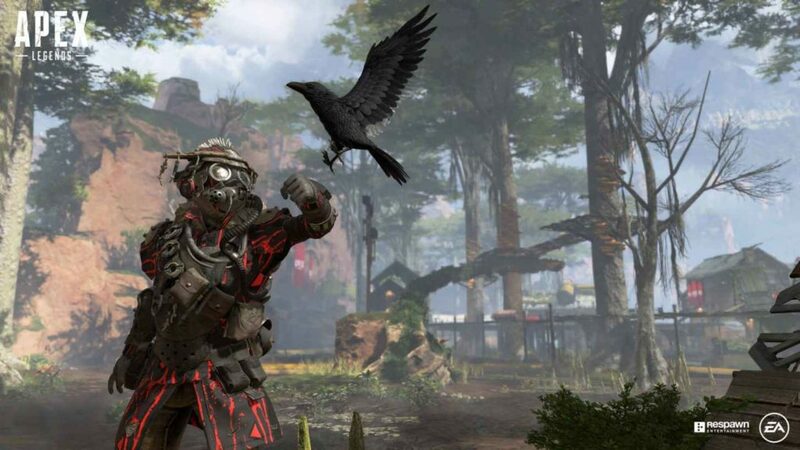 EA and Respawn Entertainment have already expressed their desire to immediately make an Apex Legends available on mobile with cross-platform gameplay on the table. With the massive success of PUBG mobile and Fortnite Mobile, it’s really just a matter of time before Apex Legends gets a mobile version. 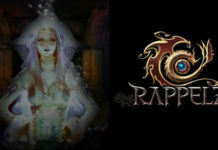 For more details about this new addition to the battle royale genre, go visit its official website. Apex Legends is available for free for PC, Xbox One, and Playstation 4. Stay tuned to Enduins for more epic game news and updates! Previous articleKonami confirms mobile game Castlevania: Grimoire of Souls will launch globally this year. 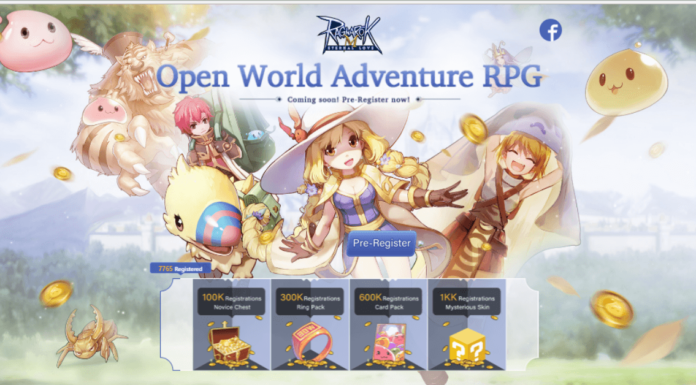 Next articleEra of Legends is like World of Warcraft on mobile and it’s coming really soon!